Subscribe to our newsletter for new arrivals, product reviews and skincare tips and be the first to know our special offers! How to get rid of under eye fine lines? What are sleeping packs and why you should use them? Kindly note: if you're not receiving emails from us, please check your spam folder and mark it "not spam". Olivarrier Fluid Oil is 100% Squalane Oil. Before using this, I’ve used various oils including Rosehip, Jojoba, Olive and Coconut. I found these oils to be way too heavy for my oily combination skin and have clogged my pores and caused acne. The main issue with these oils is that they do not get absorbed into the skin. All they do was leaving an oily film on the skin and making me feel greasy, but not necessarily hydrated or moisturised. 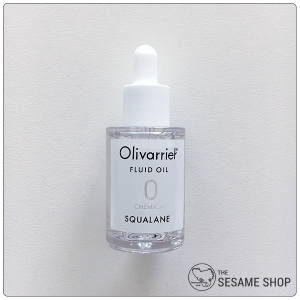 Olivarrier’s Squalane Oil is the first facial oil that has made me understood, what is a lightweight oil. Or should I say, how I want a lightweight oil to be. Olivarrier Fluid Oil absorbs completely into the skin after a few minutes of application. 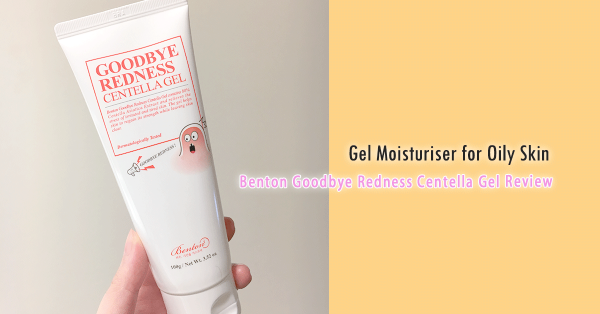 The skin feels conditioned, but not greasy. The shin disappears after a while. But being an oil, it means that the moisturisation lasts for all day and night. Therefore, it’s an oil that I would recommend to all skin type, no matter if you have oily, dry, combination or sensitive, your skin is going to like this. Olivarrier Fluid Oil comes in a clear plastic dropper bottle of 30ml. The dropper works very well at dispensing a very small amount of product each time. You’ll only need 2-3 drops per application. It looks rather pretty on the vanity with a pure and clean feeling. I kind of wished it comes in a glass bottle rather than plastic. But given Squalane is a saturated stable oil, it doesn’t worry me too much that it’s in a plastic see-through bottle rather than a sun-blocking glass bottle. 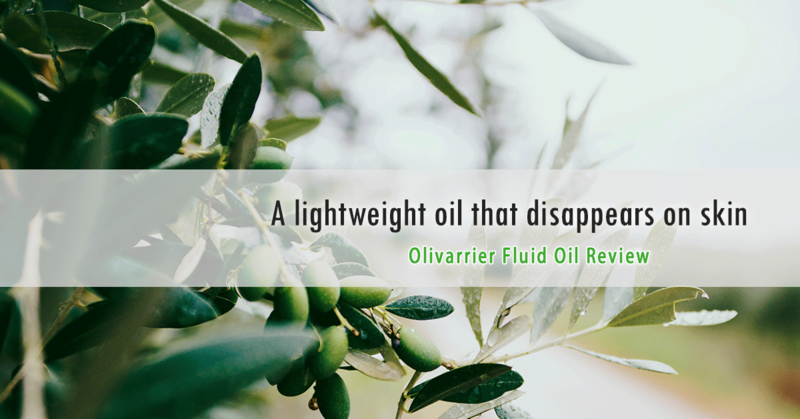 Olivarrier Fluid Oil is 100% Squalane Oil derived from olives – hence the name Olivarrier! 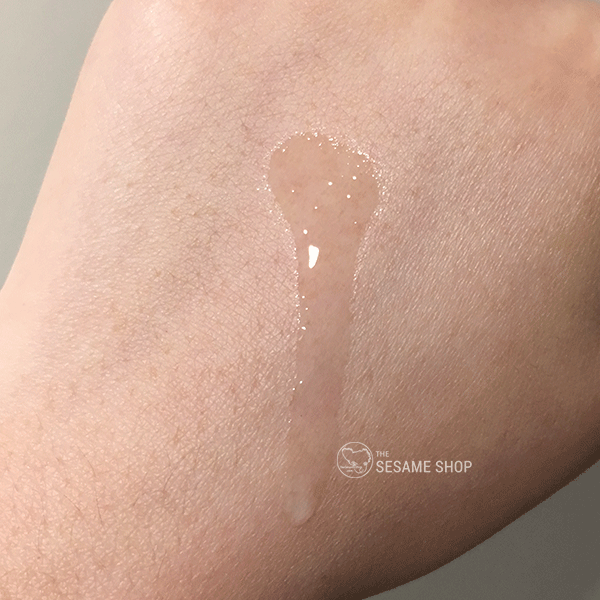 There are not many times that we can truly enjoy a cosmetic product that’s made of only 1 ingredient and I think that’s the beauty of Squalane Oil. Squalane Oil is a powerful antioxidant that fights against free radicals and UV damages. It’s also anti-bacterial, which is helpful for acne-prone skins. Olivarrier Fluid Oil is like its name, an oil that’s very fluid, or runny. It’s a lightweight oil, that’s quite thin and flows quickly. The beauty of this oil is that it penetrates into the skin rather than sitting on top. 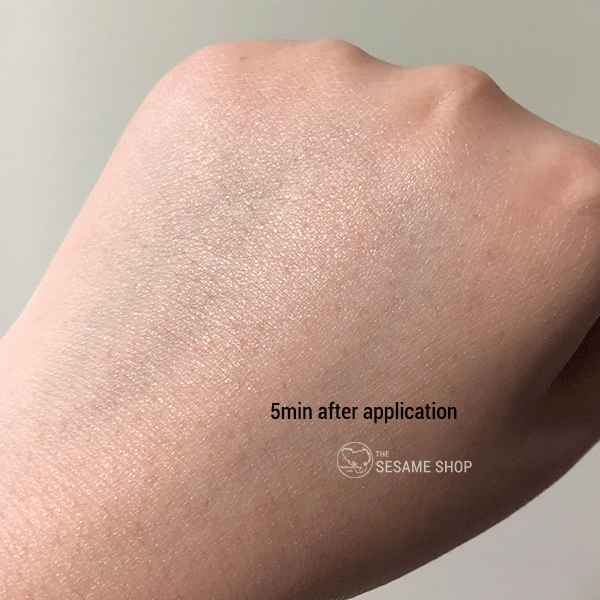 Within a few minutes of application, your skin would appear conditioned but shine-less. I normally take 3 drops of the oil onto my palm, rub my palms together to spread the oil, then press both my palms against my face for a few times. It’s super quick and easy. I also like to use it around my eye area when I’m doing a wash off mask. 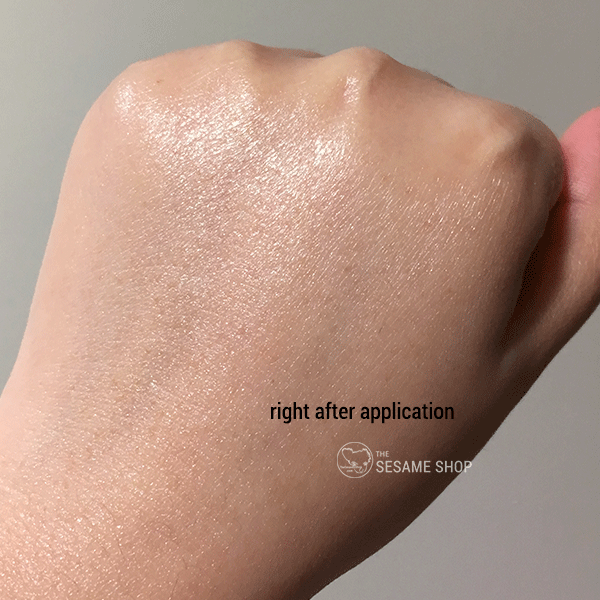 My skin feels very soft and conditioned after the application. Over a period of use, my skin feels more balanced, soft and stronger. Overall, it has made my skin very comfortable and I haven’t been breaking out lately. 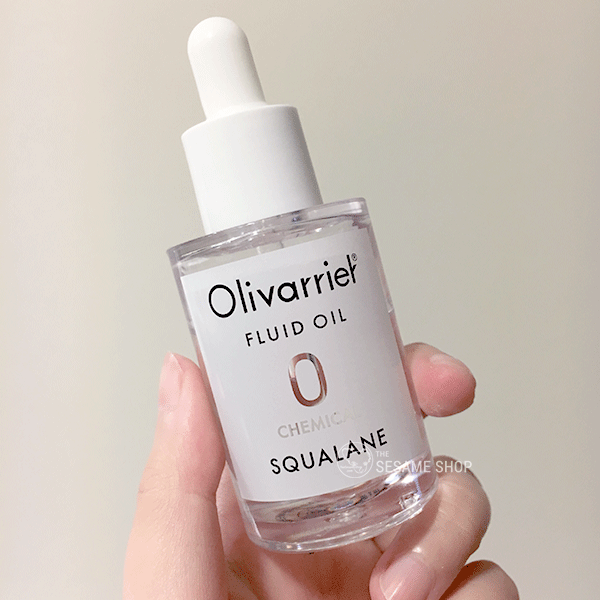 Olivarrier Fluid Oil retails for 36,000 Won (~$45 AUD) for 30ml of product. The price is mid-range. For the amount you use, this would last for more than a year with daily use. However, I do wish it is organic. 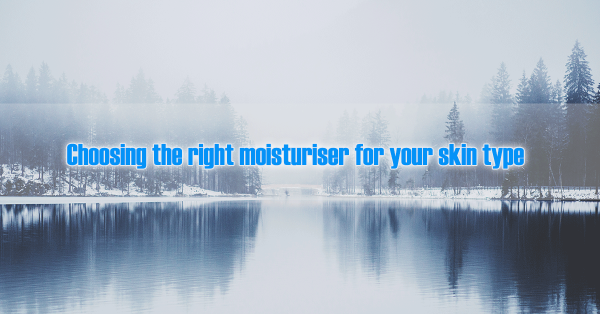 Olivarrier Fluid Oil is a simple and easy to use moisturiser. 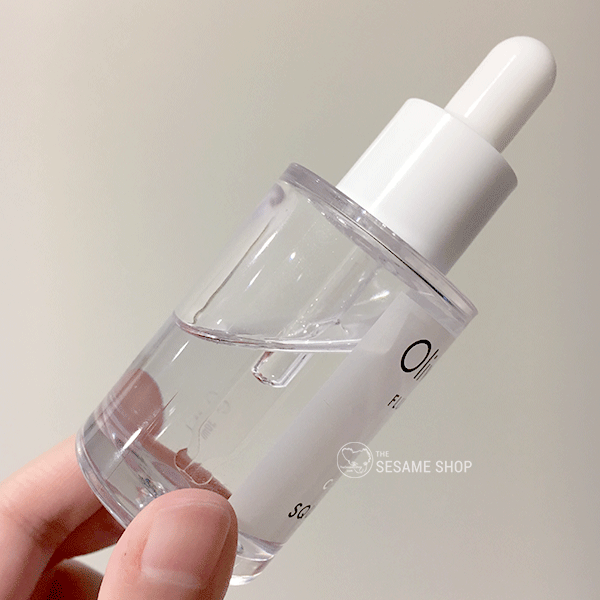 I would highly recommend this for those who are looking for water-oil balance in their skin and for those who want to avoid chemicals in their skincare. 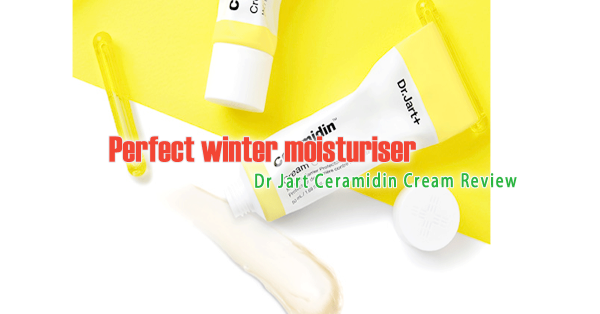 This entry was posted in Skincare and tagged moisturiser, natural, oil-water balance. Christmas Offer: 1/2 price shipping until Christmas!